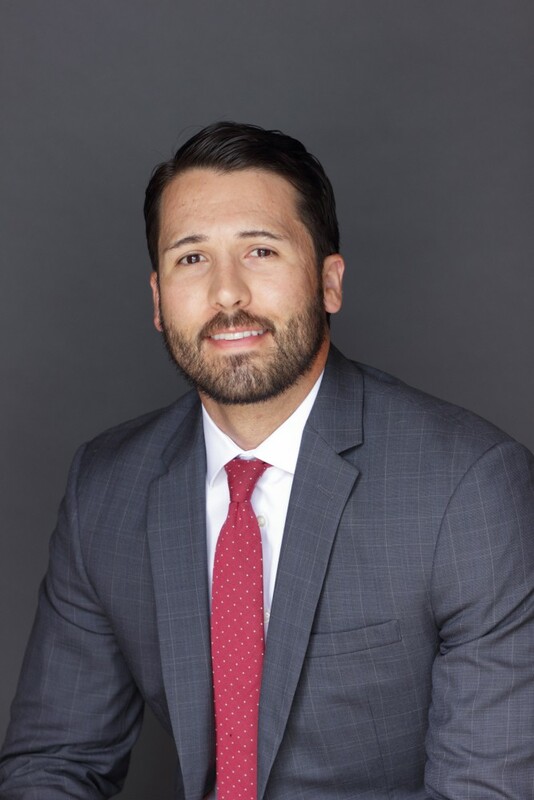 Larry Herrera is a tested attorney who draws upon experience in employment law as well as several other fields of law in order to advocate for employees. Larry’s experience extends beyond employment law. Prior to working with Sessions & Kimball, Larry worked in criminal prosecution as well as criminal appeals. Larry also practiced family law where he worked in asset division, as well as child custody and support. This breadth of experience allows Larry to approach a case from a unique perspective. Larry has worked extensively with both the Legal Aid Society of Orange County as well as the Public Law Center ensuring that all members of our community have access to justice. Larry attended California State University, Long Beach, where he earned his BA in Business Management. He then attended University of San Diego School of Law where he served on the school’s Journal of Climate and Energy. Larry’s interests include playing sports, music, hiking, and spending time with family. University of San Diego School of Law, J.D. (2011), California State University, Long Beach, B.S. (2008). Admitted to practice before all California state courts; US District Court, Central District of California. Orange County Bar Association, Labor & Employment section of the Orange County Bar.